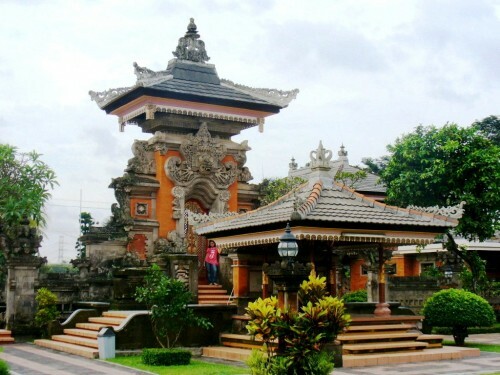 Super cheap flights to Jakarta, Indonesia for €359! Emirates now compete for booming Scandinavian market and offer some amazing prices for this departure point. 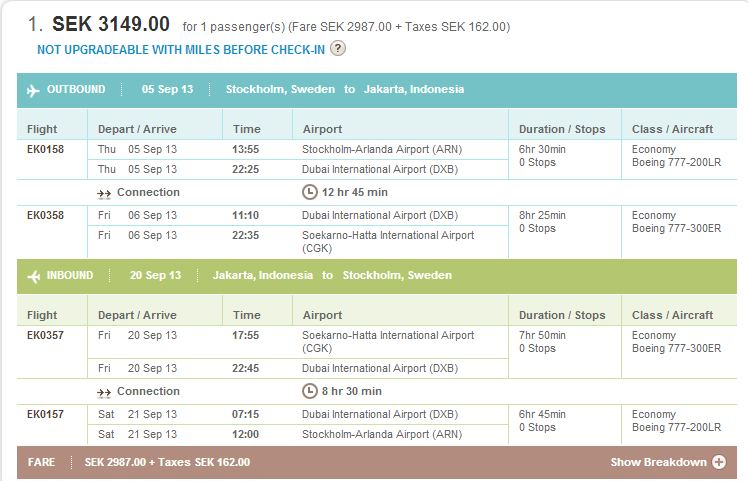 You can now fly from Stockholm to Jakarta, Indonesia for only €359 (3149 SEK)!! This price is valid on flights in September and October, which is already a good time to visit the country. The flight takes off from Stockholm Arlanda airport which can be easily reached directly or with bus from Stockholm Skavsta airport used by Ryanair. Visa to Indonesia for citizens requiring it can be purchased directly at the airport for $25. Book directly via Emirates for best price!